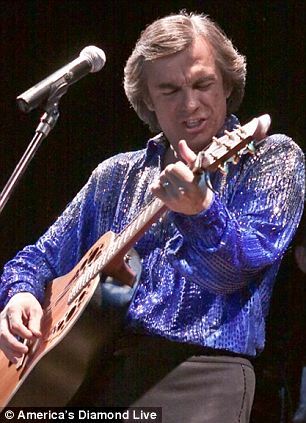 Princeton students may be among the smartest in the country but even they were fooled by a Las Vegas performer who makes his living pretending to be Neil Diamond. Princeton University had its annual reunions weekend on Saturday where alumni of all ages reunited at the New Jersey college campus and party in tents for their respective class years. The 50th Reunion tent for the class of 1963 became instantly more crowded when a rumor started to float on social media and by word of mouth that the class had actually gotten the real Neil Diamond to play at their reception. The crowd reveled in the fact that they thought that they were singing Sweet Caroline with the man himself. 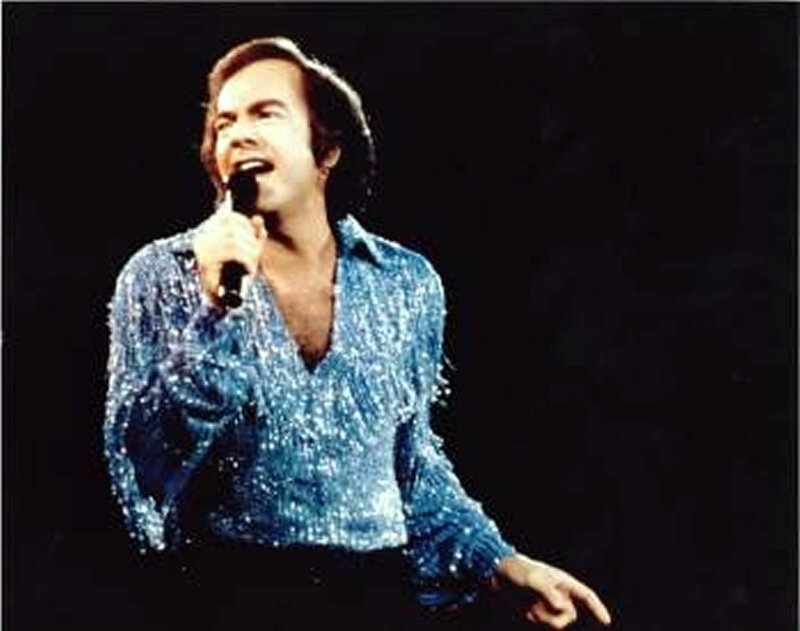 ‘Neil Diamond, in all his sequined glory, rocking the 50th reunion tent. Only in Princeton,’ one attendee wrote on Twitter. Little did the crowd know that it was actually Jay White, a Las Vegas-based performer who sings in a Neil Diamond tribute band.